Play in the water (indoors or out!) 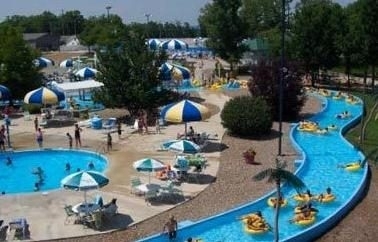 at an area waterpark. Or spend the day gaming and riding rides with the family at an amusement park. 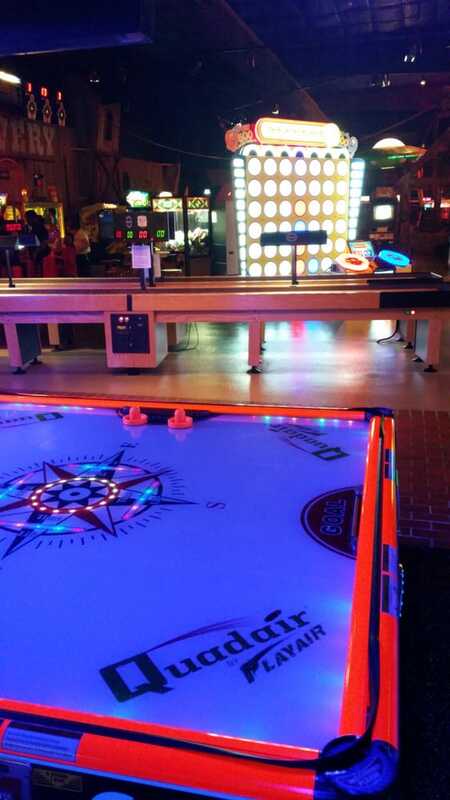 You'll never be bored with our fun-filled list.